Does the color make a difference with heat or anything? Is one color better than the other for some reason? Answer: Lighter colors are cooler but, with the technology they put into the shingle manufacturing today they are all designed to reflect the sun light. If you are worried about heat go with a lighter colored shingle. Contact us for exceptionally durable roof solutions in Colorado Springs. 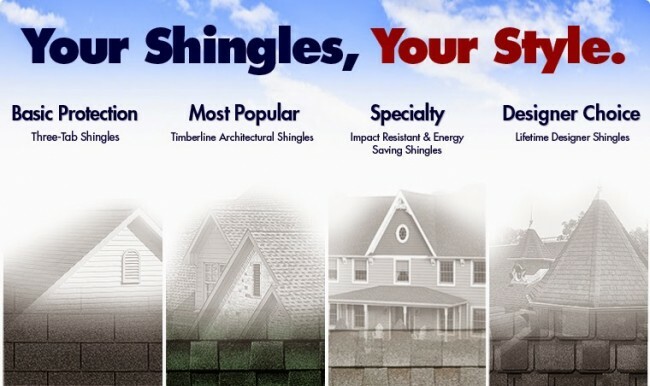 Best Colorado roof shingles consultant!